Recipes and resources for colouring fabric with plant dyes. 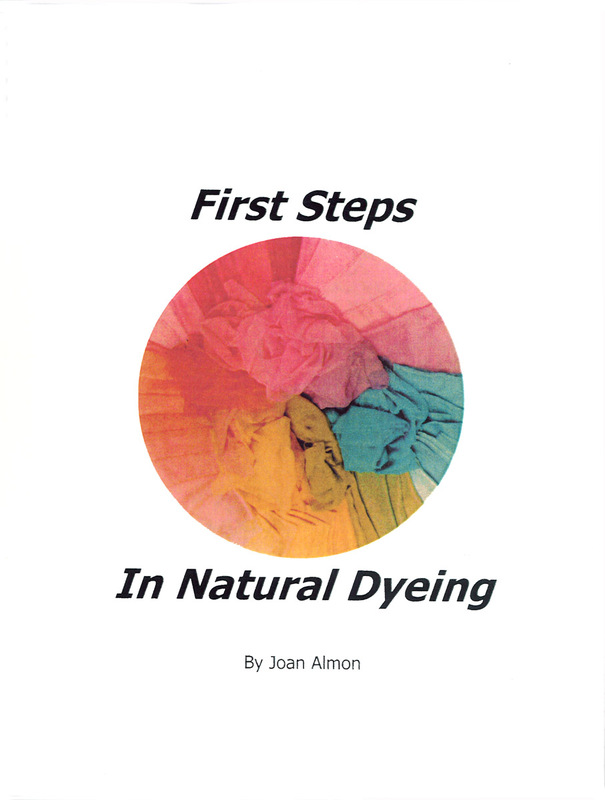 This is a wonderful resource book for anyone wanting to use natural dyes. 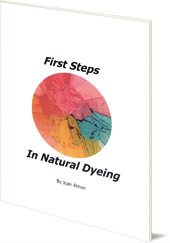 It includes sections on understanding and choosing dyes, equipment, preparing the fabric, and dyeing with cochineal, madder, brazilwood, fustic and indigo. There's a helpful section on possible problems, and information on further reading. Joan Almon is the founding director of the US Alliance for Childhood, an international consultant on early childhood education, and the former co-chair of the Waldorf Early Childhood Association of North America.